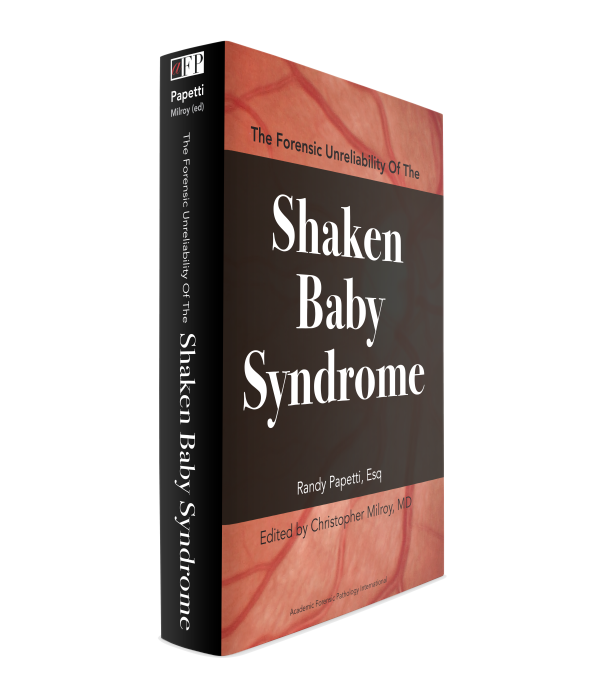 Shaken baby syndrome is a highly controversial, unproven, shifting set of hypotheses that are unreliable for legal purposes. The history of SBS and its evolution into AHT is examined both in terms of the literature and in the courtroom. Papetti thus highlights how proponents of SBS/AHT have shaped and defended SBS to serve child protection and legal purposes. The medical and scientific terminology involved in SBS/AHT cases can be difficult to understand. For readers who are unfamiliar with anatomical terms and concepts Papetti succinctly reviews the basic neuroanatomy and pathology involved, and summarizes the scientific, medical, and legal literature relating to SBS, AHT, and alternative explanations for the triad findings that may lead to mistaken SBS/AHT diagnoses. From inconsistencies with biomechanical science to proof of lucid intervals, the pathophysiologic premises upon which SBS is based has fallen to pieces. Not only have the premises not been validated, they are at best unproven, and in some cases flat out wrong. As of 2009 SBS was rebranded as AHT, but it was a change in name only, merely changing the diagnosis’ name for legal purposes. The problems with the evidence base persist. Papetti illustrates how a lack of oversight by the medical profession, prosecutors, and judges has led to wrongful convictions and continuing injustices, and analyzes the legal reliability of SBS/AHT against the standards of the United States Supreme Court’s Daubert decision. Subscribe now to get a preview of the book! Dr. Christopher Milroy is a forensic pathologist and is the Director of the Eastern Ontario Forensic Pathology Unit in Ottawa, Canada. He is a Full Professor at the University of Ottawa. He is qualified in medicine from the University of Liverpool, UK. 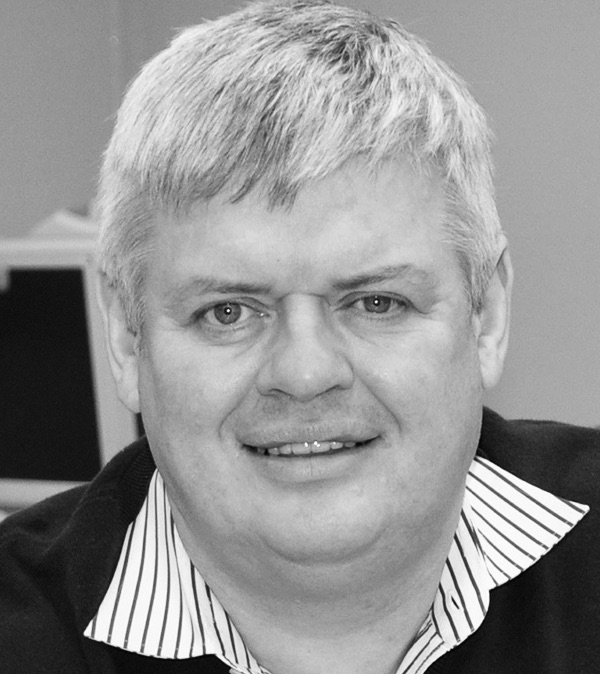 After completing training in anatomical pathology at University College London, he trained in forensic pathology with a fellowship at the University of Sheffield, UK, and then became a Staff Pathologist in Sheffield in 1991. He was a Full Professor at the University of Sheffield. In 2008, he moved to Ottawa, Canada. He is a Fellow of the UK Royal College of Pathologists and the Royal College of Physicians of Canada. He currently chairs the Royal College of Physicians of Canada Committee of examiners in Forensic Pathology. Dr. Milroy also hold law degrees (LLB, LLM) From the University of London. 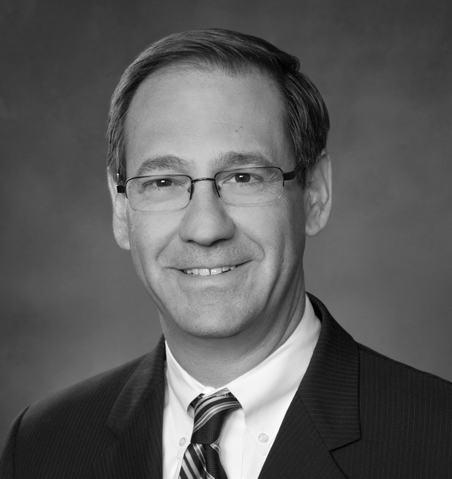 He currently serves on the Board of Directors of NAME and its executive committee. He has published over 100 articles and chapters on forensic pathology and has particular interests in the pathology of alcoholism, diabetes, drug misuse, and the history of forensic pathology. 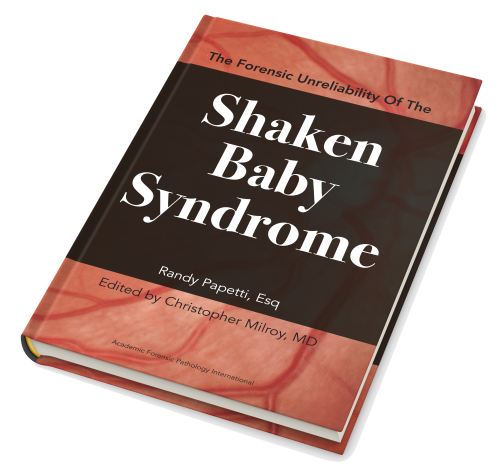 Click here if you are seeking expert assistance with a case of alleged abusive head trauma (with or without "shaking") of if you are seeking assistance with other pediatric forensic medicine and pathology issues.